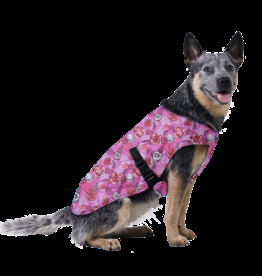 A dog cooling vest with a print of roses, to prevent overheating, that will cool your dog for a long period of time. 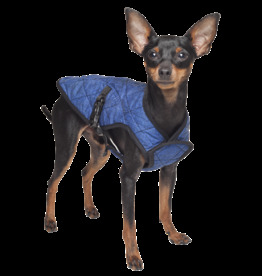 A blue dog cooling vest, to prevent overheating, that will cool your dog for a long period of time. An unique cooling vest for the dog that cools by moisture evaporation. You just have to make it damp and the cooling process with start. 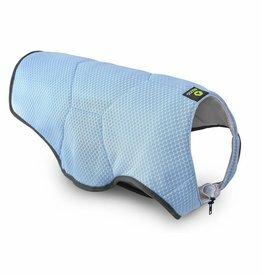 An unique blue cooling vest for the dog that cools by moisture evaporation. You just have to make it damp and the cooling process with start. A cooling coat for the dog, that cools by evaporation technique. It is available in many sizes.